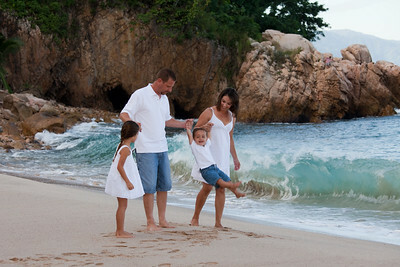 Whether big or small, your family portrait will be a work of art. 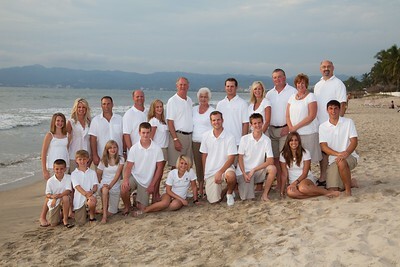 Why spend all the time and energy getting your family together only to have the pictures turn out, not so good. 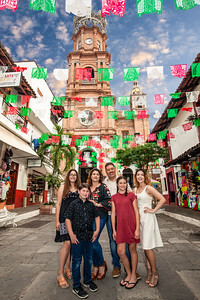 We value your time and energy and know that your family photograph is important so we guarantee you will have a memorable experience and your poses will be a work of art that everyone will admire and love. 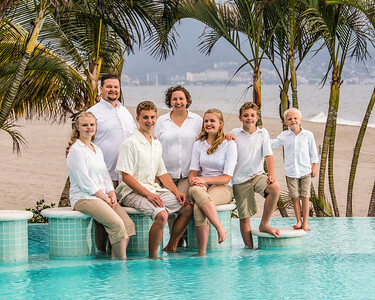 Our studio was created by Mother Nature and we have several outdoor locations that we love to photograph at either on the ocean, beach, or a location of your own personal choosing. 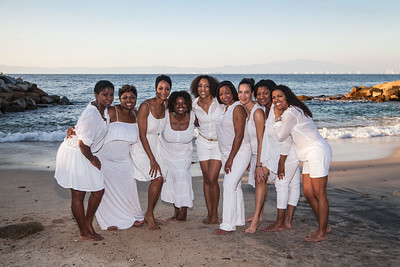 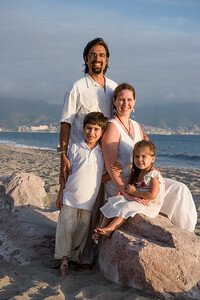 We only photograph in Puerto Vallarta during the winter months. 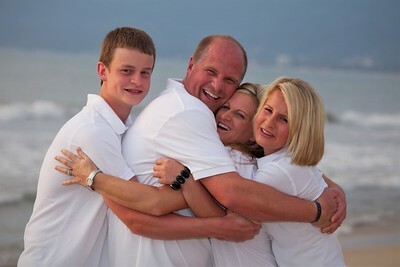 During the summer, we re-locate to Kansas City, Missouri. 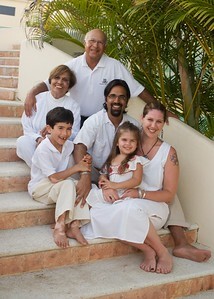 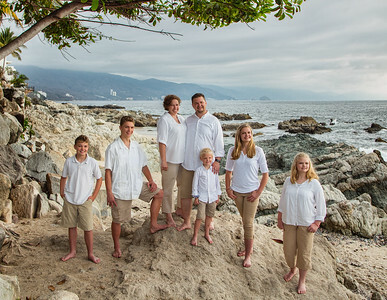 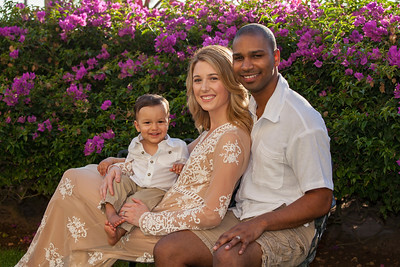 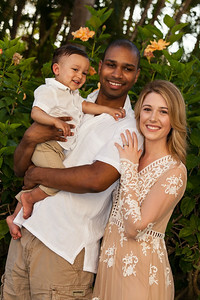 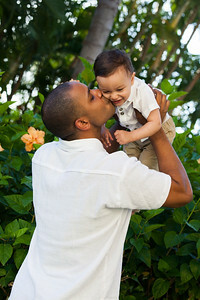 If you need a family portrait in Puerto Vallarta, we are your Puerto Vallarta Photographer.